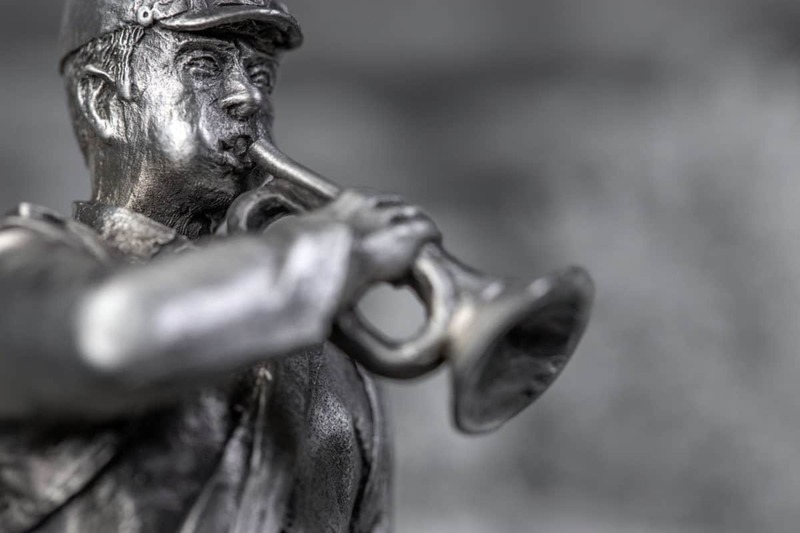 Arlington Cemetery and "Taps" | C. Forbes, Inc. The year was 1864. Private William Christman of Pennsylvania, a casualty of the Civil War, was the first military burial at the newly designated 200-acre parcel that had once been part of a Union camp and headquarters. 2014 marked the 150th Anniversary of what we now know as Arlington National Cemetery – The final resting place for some of our nation’s most beloved heroes and fallen soldiers from every American conflict from the Revolutionary War to the present day. 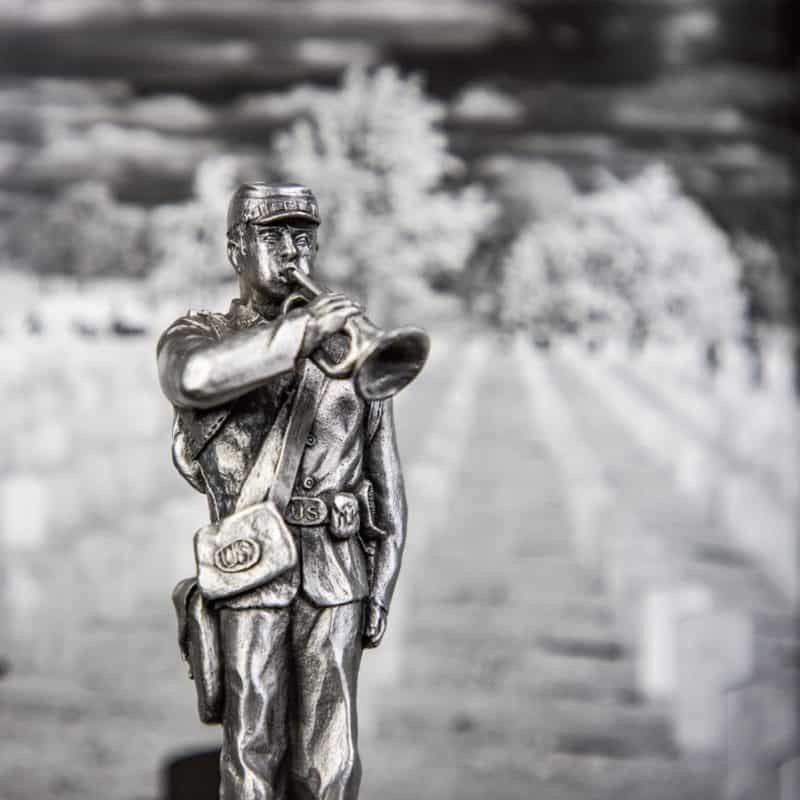 Each burial ceremony has at least one thing in common – the playing of “Taps” by a solo bugler, in accordance with military practice since its origins during our nation’s bloodiest and most bitter conflict – The Civil War. Harrison’s Landing, VA, 1862 – an elder Union captain surveying the battlefield’s dead finds the musical notes scribbled on a small piece of paper recovered from the coat pocket of a dead young Confederate whom he discovers to be his very own son. Other authors attribute the tune to Gen. Daniel Butterfield, same year, same location. Regardless of who penned the melody, it caught on quickly. Soon both Union and Confederate buglers were using the call for “lights out” and to honor the fallen at the time of burial, replacing the regulation firing of three rifle volleys. No doubt it was played just two years later, for the burial of young Private William Christman, Arlington’s first, and at every Arlington memorial since. Jack Metzler, Superintendent of Arlington National Cemetery, commissioned C. Forbes to assist with a gift that would be presented to high-level visitors of Arlington National Cemetery. 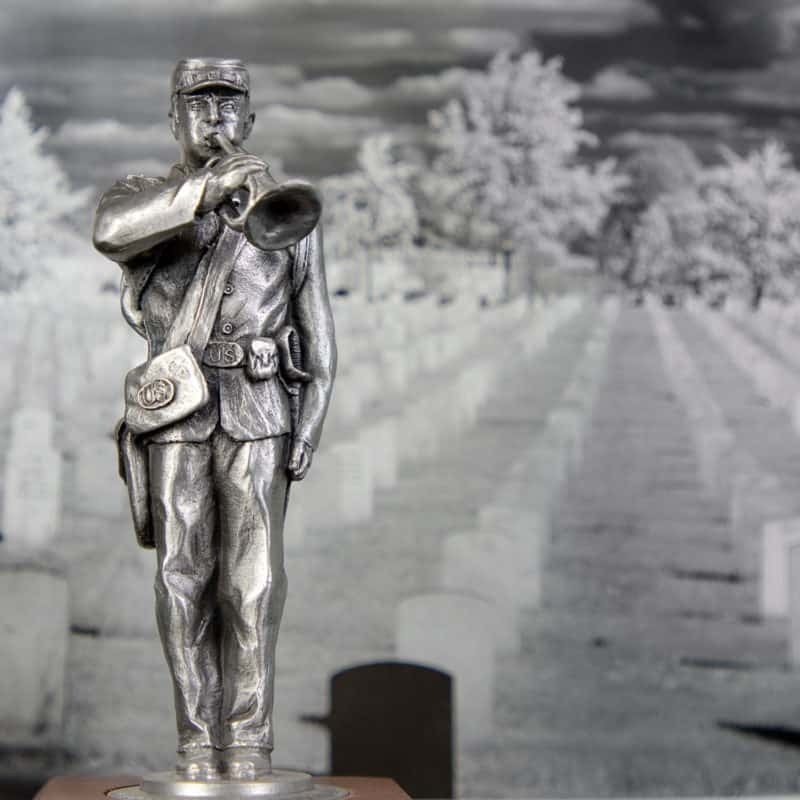 A conversation about the cemetery’s history, along with the significance of the Taps tribute lead to the design of a custom pewter replica of a Civil War Bugler. Project Note: In order to accurately replicate the Civil War soldier, Mr. Metzler had one of the organization’s world-famous Honor Guard buglers dress out in period regulation regalia. 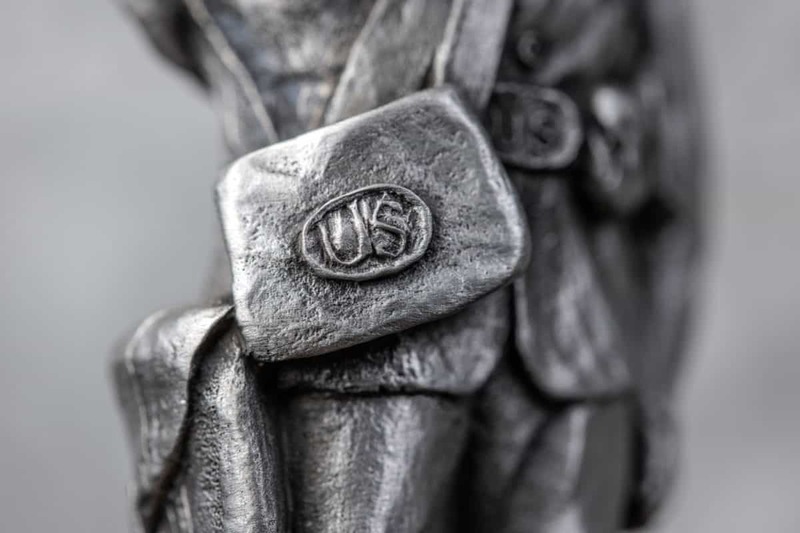 Photos were taken so that our designers could fabricate the custom pewter replica with all of the proper details. The collaboration led to a historically accurate work of art that was proudly made in the USA! It is an example of how rich history, organizational culture, and personal touch can culminate in a special piece that will provide a lifetime of sentiment and enjoyment for the giver and receiver. Such attention and care can be brought to a wide array of items such as custom coins & medallions, framed presentation pieces, lapel pins, and awards alike. At C. Forbes, we’re not just making specialty products – We’re telling stories like Jack Metzler’s and his generosity to his distinguished guests. This entry was posted in Awards, C. Forbes Archives, Celebrating 20 Years, Past Projects and tagged Arlington Cemetery, Awards, gifts, taps. 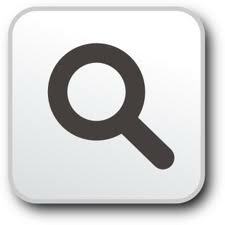 We design and create specialty products that commemorate, impress, and inspire. These are the stories behind why we love our work.